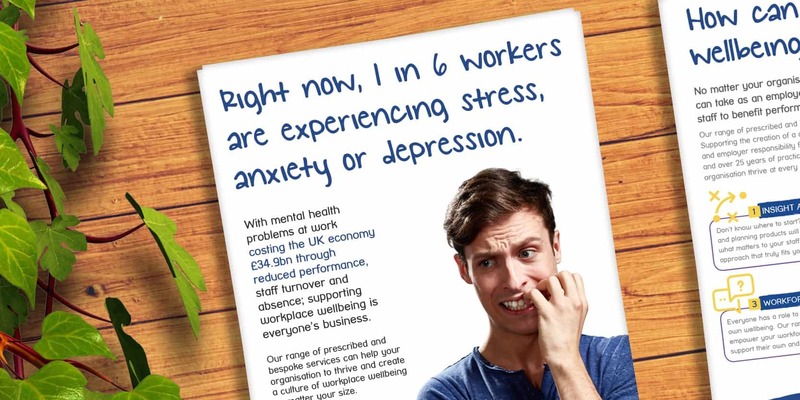 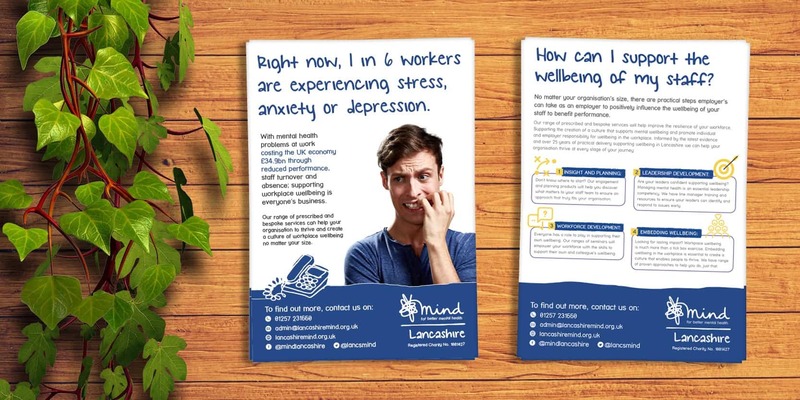 Lancashire Mind came to Fertile Frog to create some leaflets to help people understand how depression can affect 1 in 6 workers. 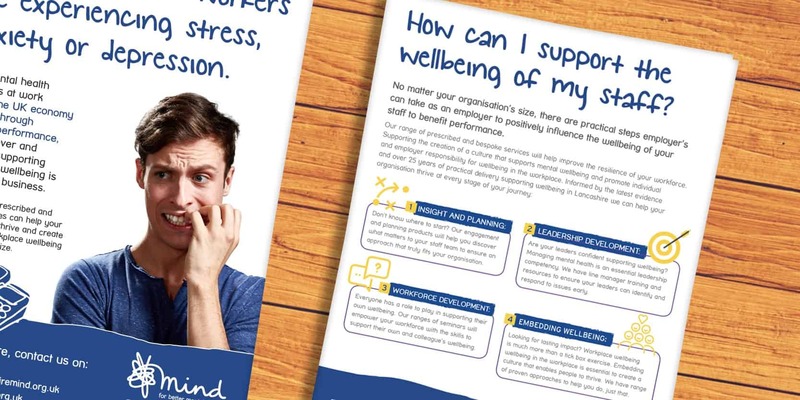 The design itself makes it clear for people to look through and understand exactly what they need to know, from how you can support your own staff, to a number of figures that may surprise you! 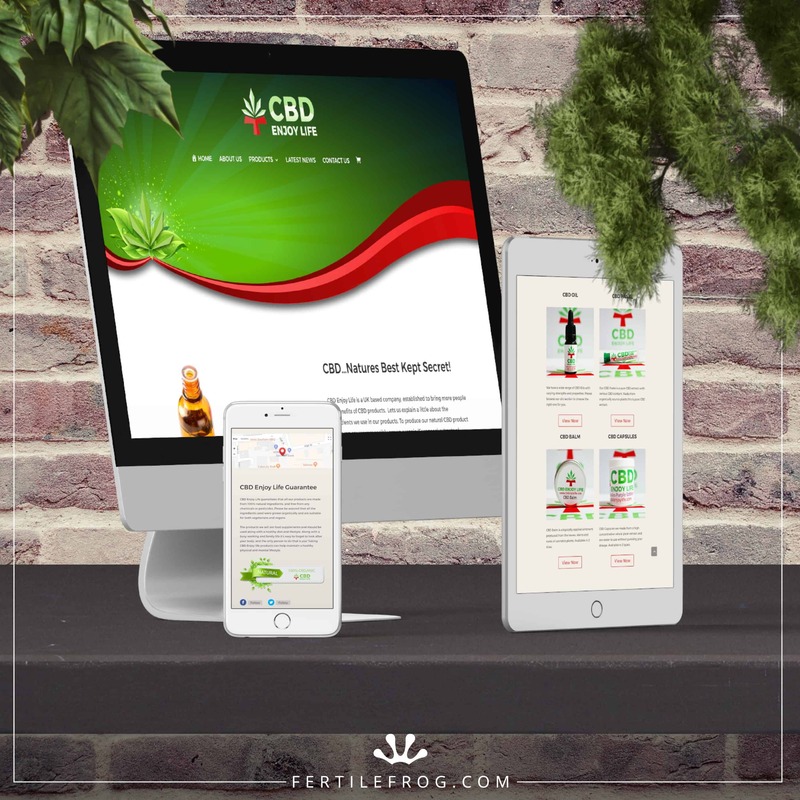 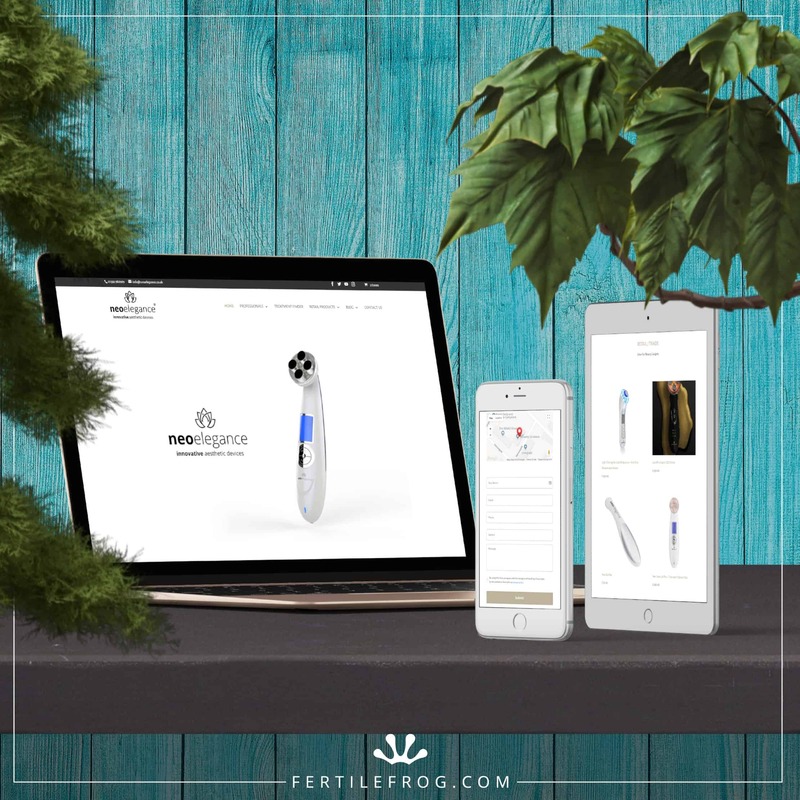 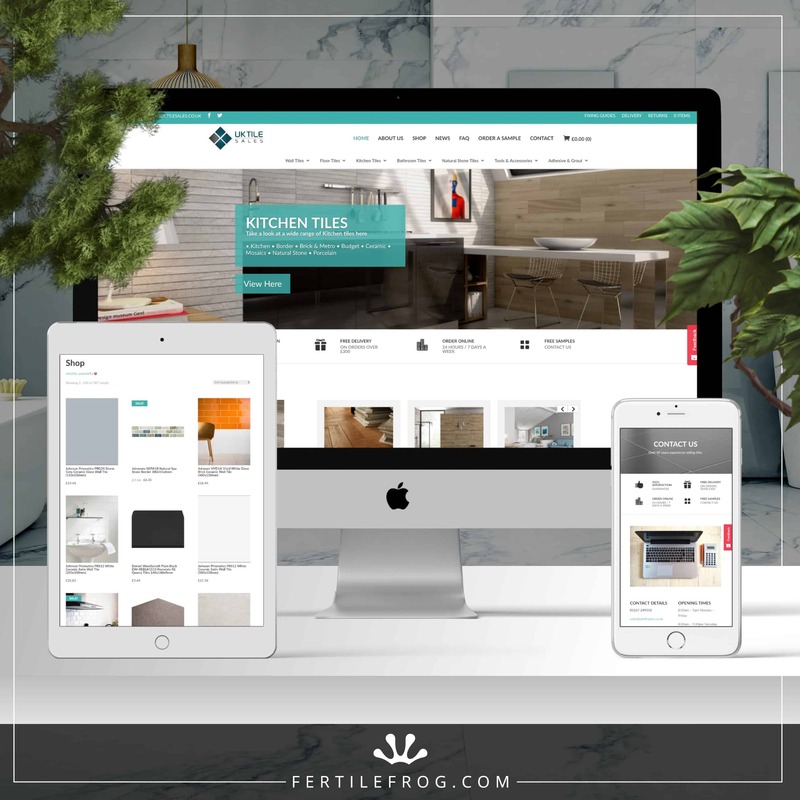 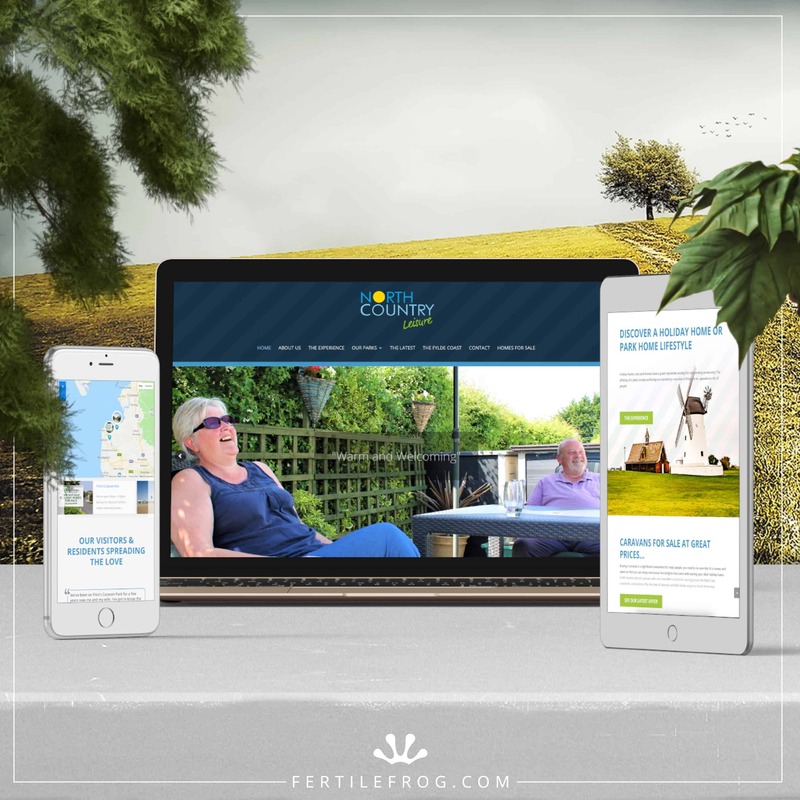 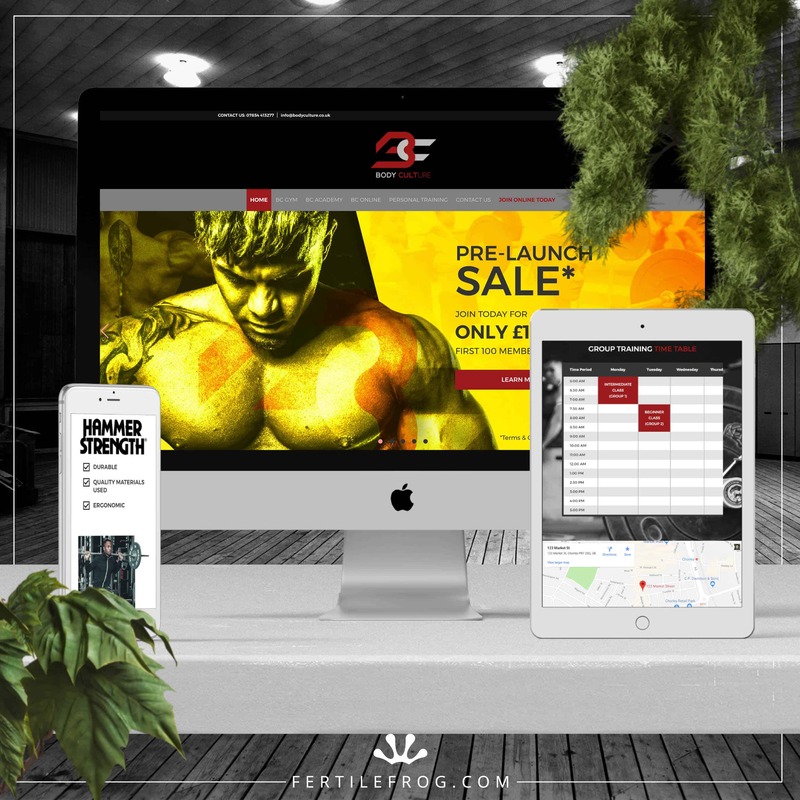 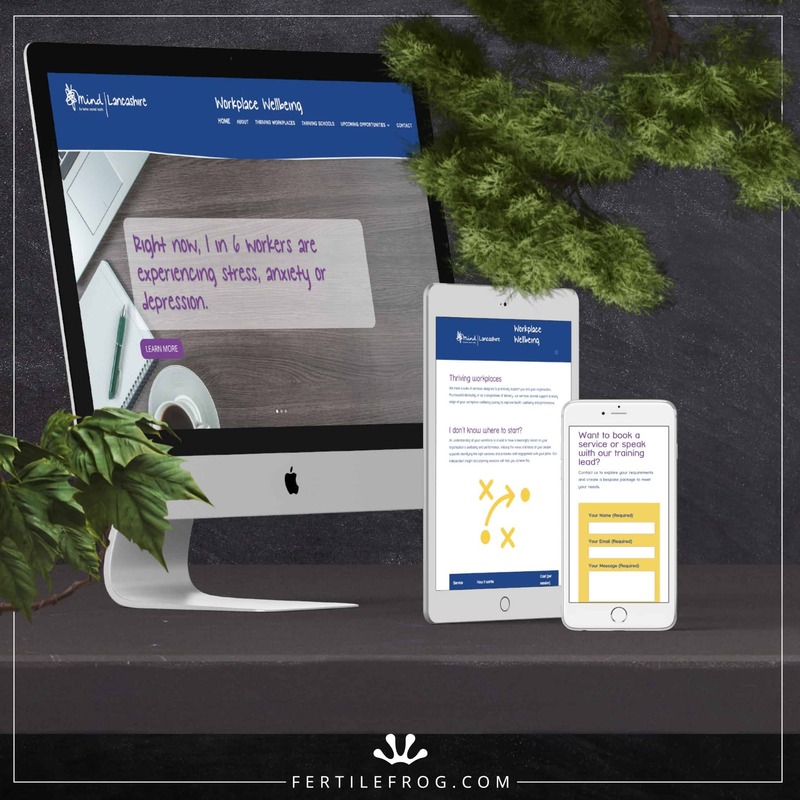 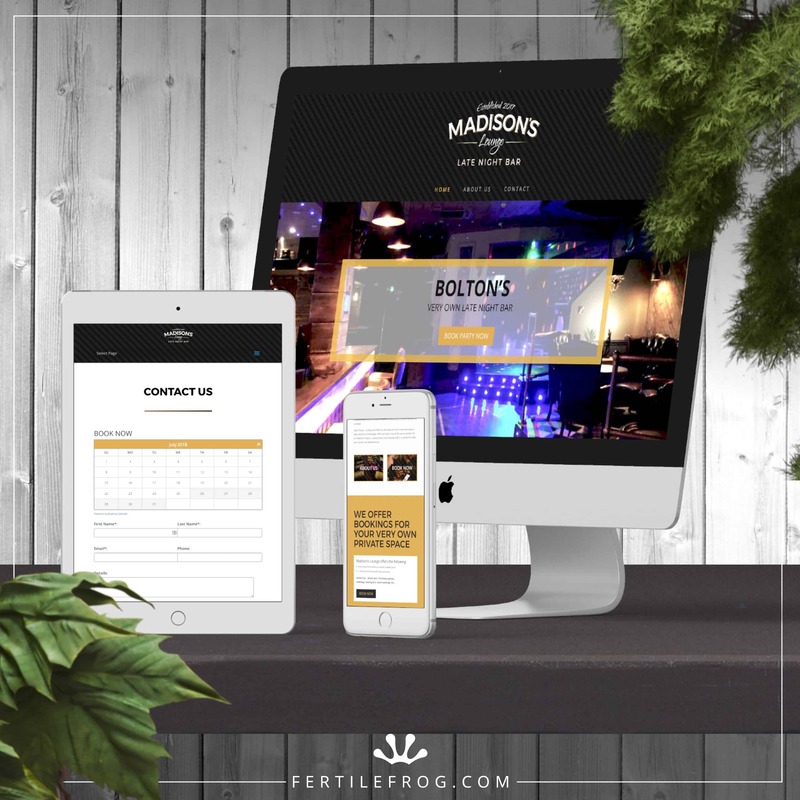 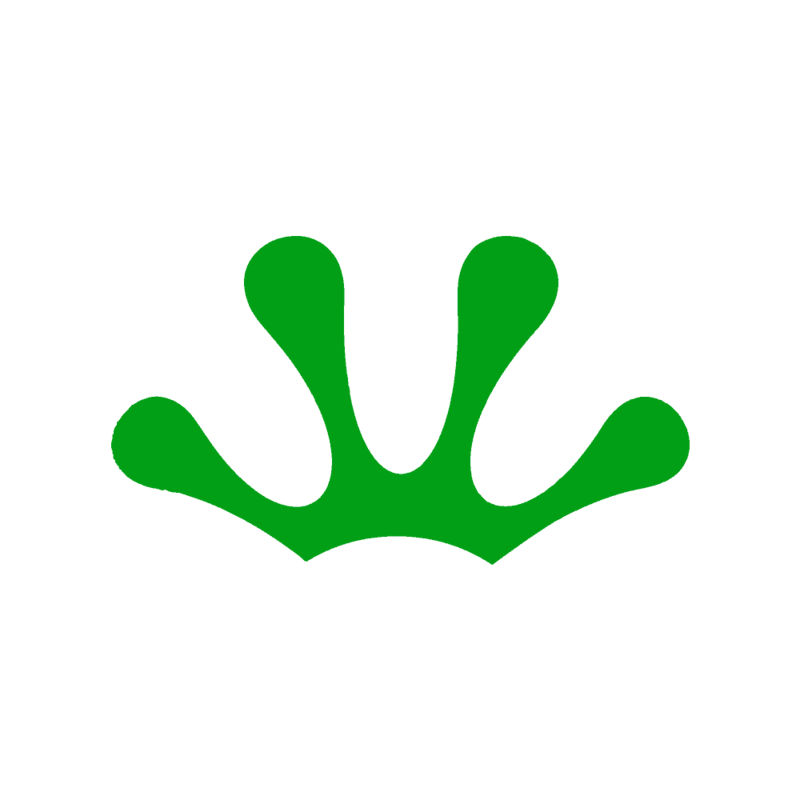 After the design was complete, Fertile Frog gave them the option to create a facebook advert out of the same artwork and even get 5000 printed within a 5 day turnaround.